Below is our proposed timetable of scheduled road trips for pet travel in the UK and continental Europe. To find out about booking your pet onto one of these trips, please contact us. To find out how recent trips have gone, visit our travel blog, follow us on twitter or like us on facebook. These are just the trips we’ve already planned. If your pet needs to travel between locations not shown here, or at a different time, please contact us to discuss your requirements. Don’t forget we can also arrange boarding at either end of a journey to bridge any gaps in dates. 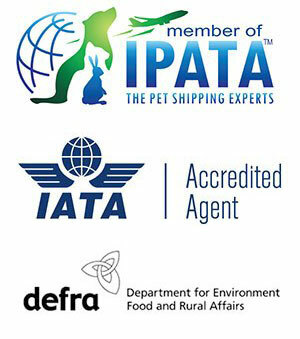 Please note, we can’t take small mammals (ferrets, rabbits, guinea pigs etc), reptiles or amphibians on UK-only trips. These dates are indicative only. They may change according to factors such as trip take-up, weather forecasts, ferry timetables etc. Please do not book your own travel based solely on the dates in this schedule.